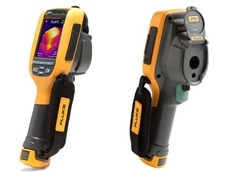 In choosing the most effective tools to monitor the temperature of their products, warehouse managers and manufacturers often turn to thermal imaging technology to assist in maintaining the quality and safety of their stock. 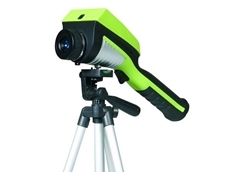 Thermal imaging is a method of improving visibility of objects in a dark environment by detecting the objects’ infrared radiation and creating an image based on that information. 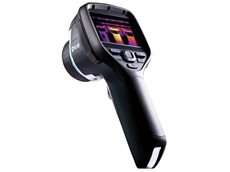 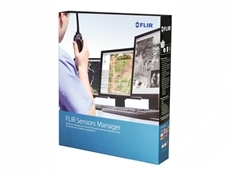 Thermal imaging, near-infrared illumination, low-light imaging are the three most commonly used technologies. 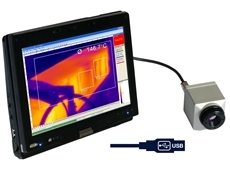 Unlike the other two methods, thermal imaging works in environments without any ambient light. 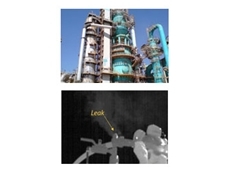 Like near-infrared illumination, thermal imaging can penetrate obscurants such as smoke, fog and haze. 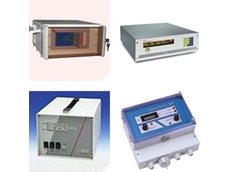 All objects emit infrared energy (heat) as a function of their temperature. 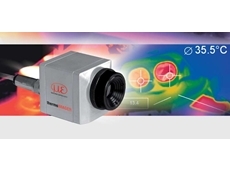 The infrared energy emitted by an object is known as a function of their temperature. 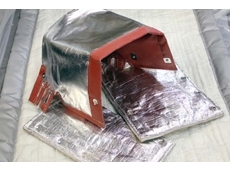 The infrared energy emitted by an object is known as its heat signature. 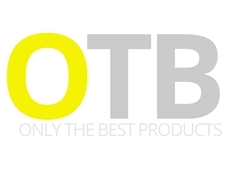 In general, the hotter an object is, the more radiation it emits. 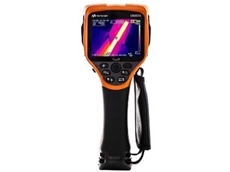 A thermal imager (also known as a thermal camera) is essentially a heat sensor that is capable of detecting tiny differences in temperature. 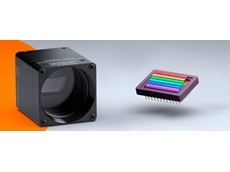 The device collects the infrared radiation from objects in the scene and creates an electronic image based on information about the temperature differences. 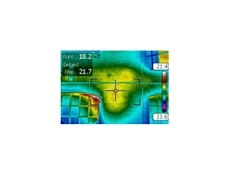 Because objects are rarely precisely the same temperature as other objects around them, a thermal camera can detect them and they will appear as distinct in a thermal image. 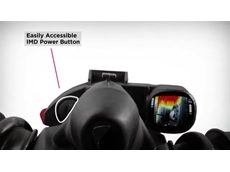 Read more at about Ferret's thermal imaging selection here! 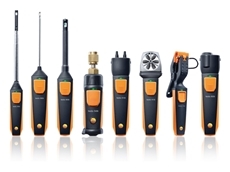 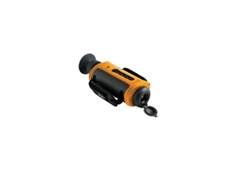 Testo Australia has released a set of eight Smart tools capable of connecting to mobile devices via Bluetooth. 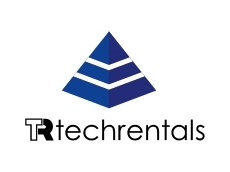 TechRentals offers the option to rent or purchase the most comprehensive range of test equipment for construction, building and survey applications. 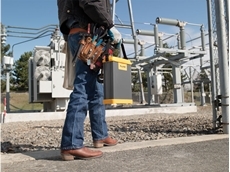 Fluke Power Quality Tools and Precision Power Analysers: Out of the box solutions for energy optimisation and power quality. 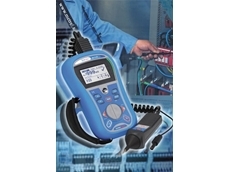 Fluke's range of power quality test tools for troubleshooting, preventive maintenance, long-term recording and analysis in industrial applications. 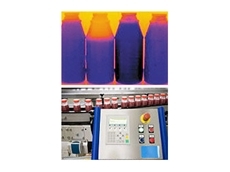 The ADL Insuflex range from Norman G Clark provide solutions for high temperature problems in the most severe industrial environments. 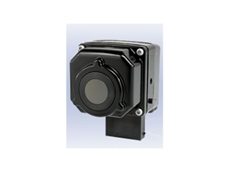 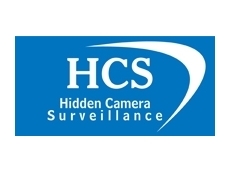 Thermal imaging cameras are useful for industrial maintenance, switchboard surveys and more with a large range to suit all price ranges. 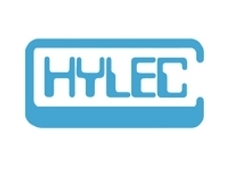 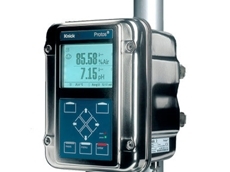 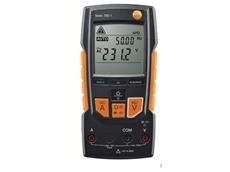 Wide range of analogue and digital measuring instruments. 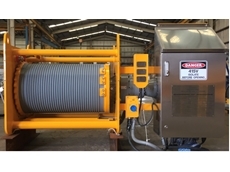 24/05/18 - Modern mining companies rely on technologically advanced equipment to keep their operations running and stay competitive. 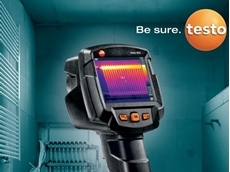 07/03/18 - Thermal imagers such as the Testo 871 or 872 can save building managers untold time and money in critical building management tasks. 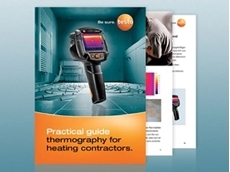 22/02/18 - Testo has introduced a new practical guide for building contractors, ‘Practical Guide: Thermography for Heating Contractors’. 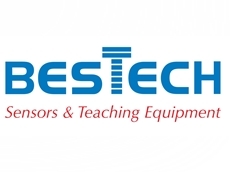 29/08/17 - Measurement Rentals has added the high performance Keysight (Agilent) U5857A thermal imaging cameras to their extensive test and measurement rental fleet. 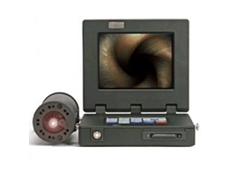 06/08/17 - Scitech presents the ULIRVISION TI120, a new thermal imaging camera designed for non-contact screening of people with elevated body temperatures. 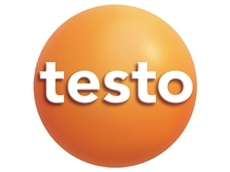 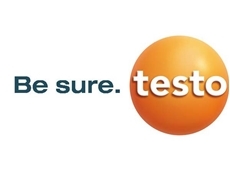 12/07/17 - ‘Be Sure’ is the assurance of absolute certainty provided by Testo on their entire range of tools and services. 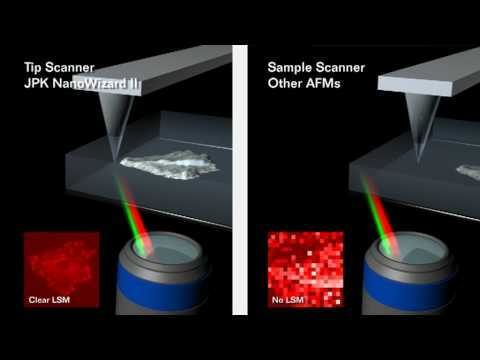 18/08/16 - Thermal vision might have been made popular in movies, but infrared imaging is useful for humans as well as mutant aliens. 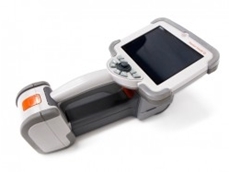 14/08/16 - Based on a modular concept, Protos 3400 offers a perfect flexible solution for liquid analysis. 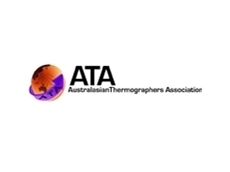 Keep cool when buying thermal imaging cameras! 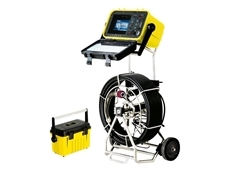 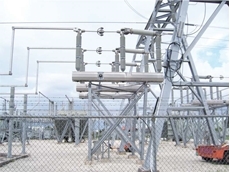 26/07/16 - Across a number of fields, the ability to take accurate electrical measurements is absolutely vital. 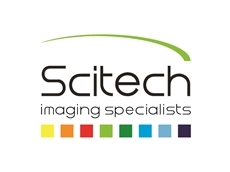 Scientifica is offering you a compact, cost-effective and modular 2-Photon & Multiphoton Imaging system that offers superb return-on-investment. 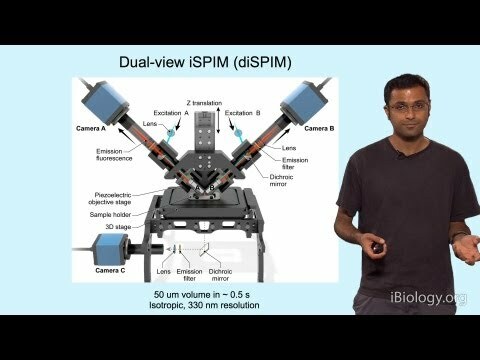 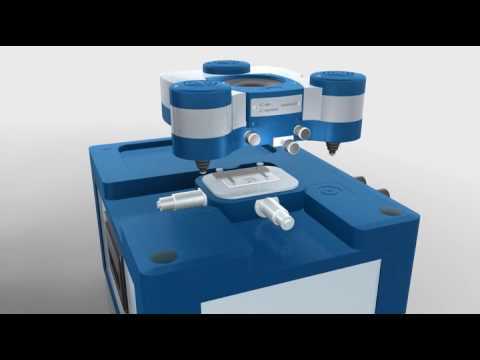 The BioMAT™ workstation from JPK Instruments is designed for the study of opaque samples combining upright optical microscopy with atomic force microscopy (AFM) for surface science and life science. 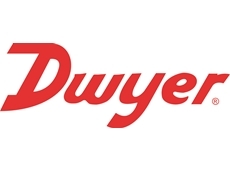 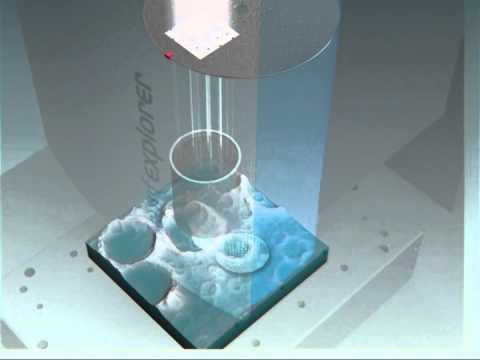 This animation illustrates the design principle. 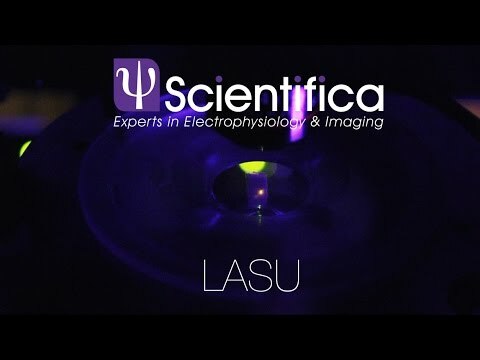 The LASU (Laser Applied, Stimulation and Uncaging) system is perfect for users engaging in optogenetics, uncaging or other photostimulation experiments. 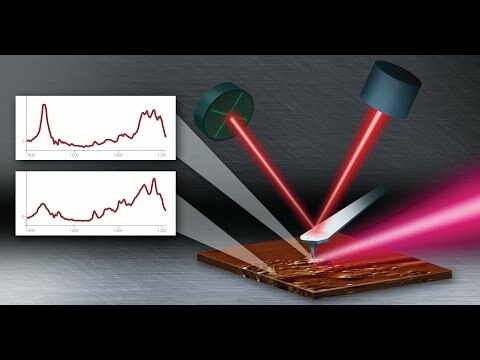 Using the example of the NanoWizard®II atomic force microscope (AFM), this animation illustrates that only a tip-scanning AFM such as the NanoWizard®I, II or 3 from JPK Instruments truly enables simultaneous AFM and optical microscopy measurements. 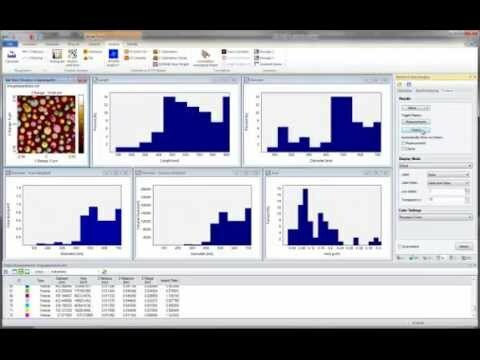 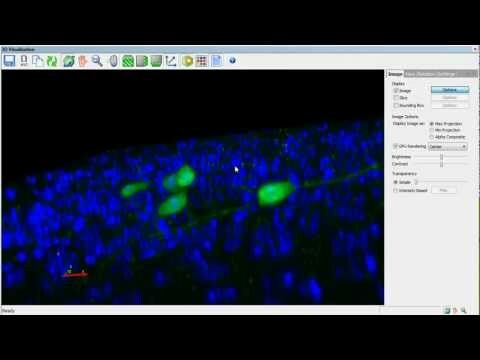 With the Particle & Pore Analysis Module in SPIP you can easily detect and quantify particles, pores, grains, and other image features with boundaries. 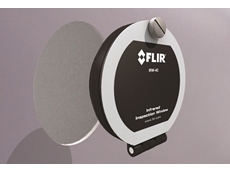 You can detect features of any shape and size on virtually any surface.